This secret engagement session was magical and amazing to be part of! 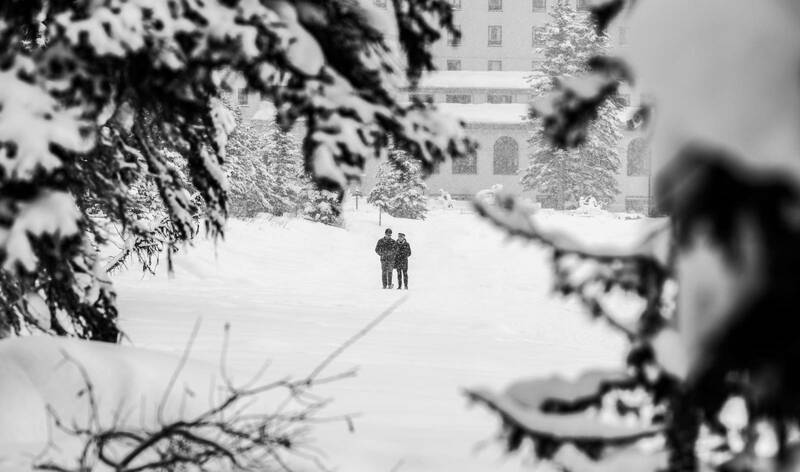 Megan and Troy braved the cold on a snowy day in Lake Louise and ventured out for a slow romantic walk. Little did Megan know that Troy had much bigger plans for their stroll around the lake. 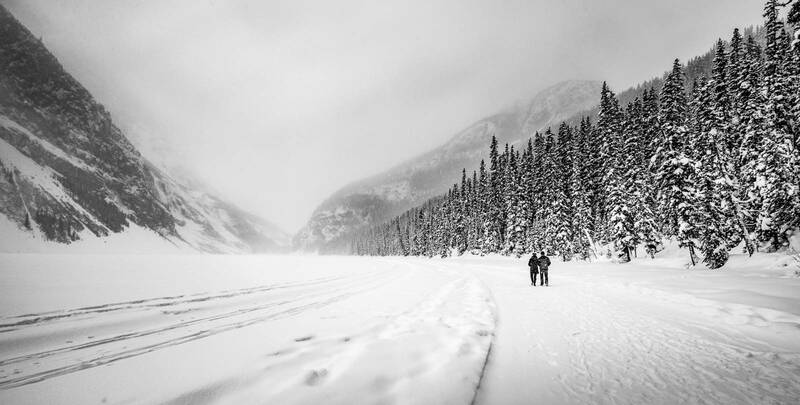 With the backdrop of Lake Louise and beautifully falling snow, Troy got down on one knee and asked Megan to marry him. It was a perfect moment, frozen in time forever through photographs and most importantly, always in their heart. As a Lake Louise wedding photographer being a part of such a special moment in Megan and Troy's lives was a highlight as a photographer and very special moment. I've included a few of my favourite photos below. If you're looking for a Canmore wedding photographer, Banff wedding photographer or Lake Louise wedding photographer I focus on intimate weddings and elopements in the Bow Valley. I love adventure, nature, and creating beautiful images. I have a passion to touch people's hearts through their photos by telling a compelling visual story.